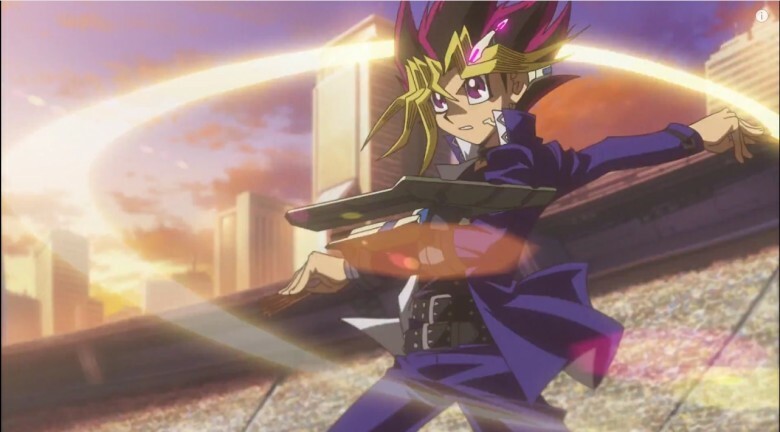 Yu-Gi-Oh!’s official Twitter account has announced that Yu-Gi-Oh! 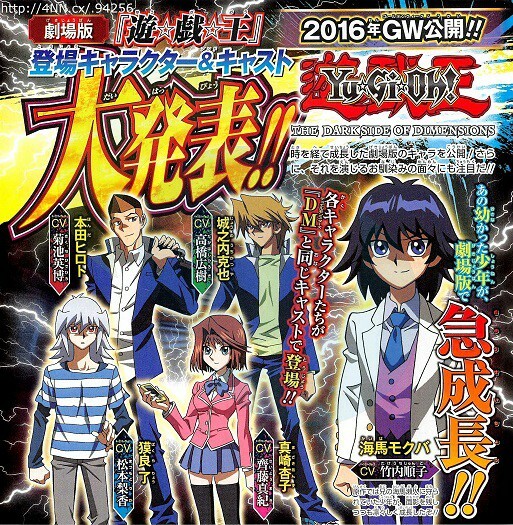 : The Dark Side of Dimensions film will be opening in Japan on April 23, 2016. The film will make it’s way overseas later in 2016. The cast has been announced and Shunsuke Kazama will be returning to voice Yūgi Mutō, along with Kenjiro Tsuda as Seto Kaiba. Weekly Shonen Jump magazine has announced that the story will take place six months after the end of the manga. Kazuki Takahashi, Yu-Gi-Oh! manga creator, worked on the film’s script and character designs. Satoshi Kuwabara will be directing. Are you excited to see revisit these old friends? Let us know in the comments.